Giraffe Facts 1: What Is Giraffe? Giraffes are included as the tallest quadruped. They can be found living in grassland, tropical Africa, open woodland and savannah. The animals have small horns, special coat, long legs and necks. Giraffe has the scientific name of Camelopardalis giraffe. It is included as African ruminant. The animal has a very close relationship with antelopes and deer. Ruminant animals are the animals which have four divisions of stomach with 3 rooms. 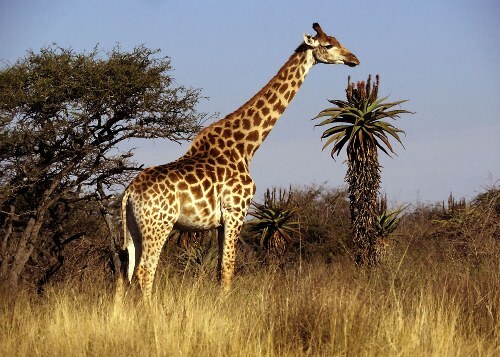 Giraffe is included in a camelopard family. 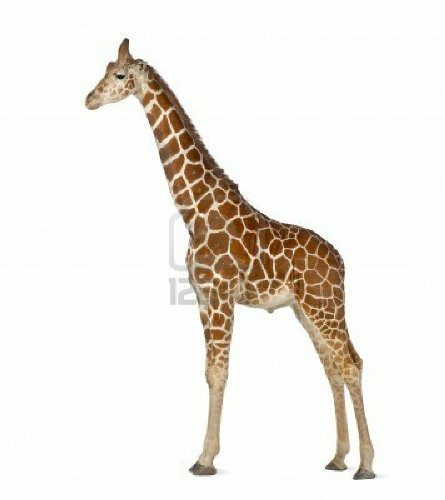 Many people claim that giraffe is the tallest animal. It can reach 20 feet. The fore legs are 10 percent longer compared to the hind legs. Look at elephant facts to know the largest mammal in the world. Giraffe has a big drinking habit. Each day, he has to drink at least 10 gallon of water. The water can make him survived when living in hot and arid savannahs for a long period. Human being may need to sleep at least 7 hours a day. Giraffe is considered as the only mammal which has the shortest sleeping time. Most of them only sleep 1.9 hours every day. Barn owl facts give you info about the flying bird. When you see the coat of giraffe, you will be impressed. It looks beautiful with brown patches of hair. Every giraffe on the wild area has different pattern of coat. You can compare the female and male giraffe from the horn. Both sexes have the horns, but they have different size. The male giraffe horns are bigger compared to the female horns. 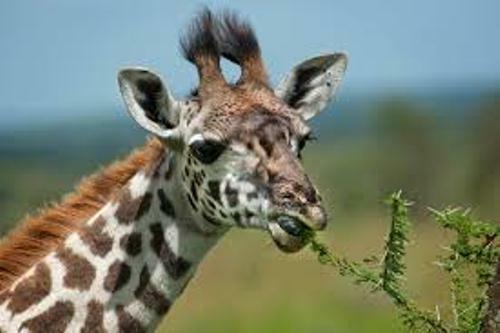 As I have stated before the scientific name of giraffe is camelopardalis. The name is gained from the early roman name. It is used to state that the animals are combination of a leopard and a camel. When running giraffes can reach the speed around 37 miles per hour or 60 kilometer per hour. The life span of the animals is around 20 up to 25 years. You can see the age of a giraffe by looking at their spot. The lighter spot means that the giraffe is young. If it has darker spot, it is older. 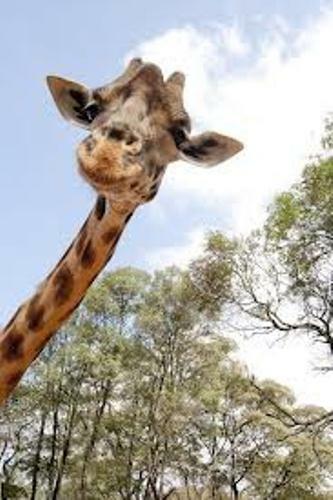 The size of neck of a giraffe is about 2 meter. The adult giraffe has the length of tongue around 27 inches. The adult giraffe usually has a black tongue. The animal spends at least 16 hours to feed their stomach. They like eating Acacia leaves. Call the female giraffe as cows, while the male giraffes as bulls. 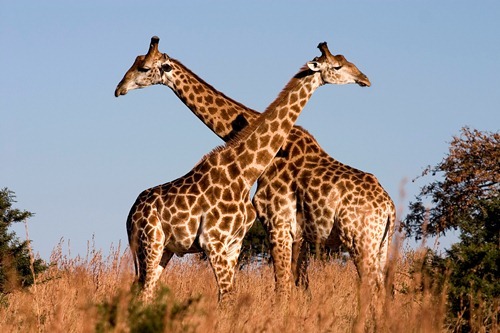 There are nine subspecies of giraffe. Some of them are Rothschild’s Giraffe and the West African Giraffe. Are you interested to know more on facts about giraffe?